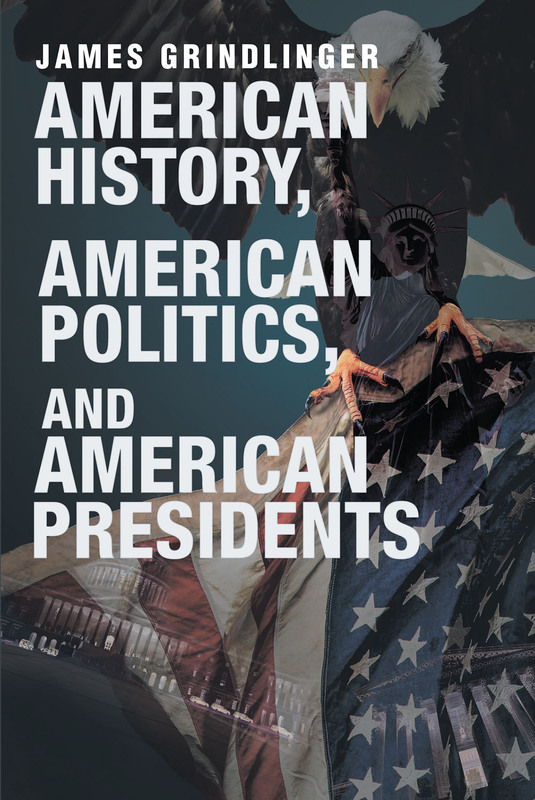 This book includes much information about the forty-four persons who have served as President of the United States, including their native states, military service, lengths of presidential service, and ages at death. In the main, however, this book is an introduction to, an outline of, and an overview of, American history since 1789, the year the American presidency began. In the book I have divided American history since 1789 into six periods. Each period coincides with the time that between four and ten specified individuals served as President. For each period the emphasis is on domestic policy, foreign policy, and presidential election results.